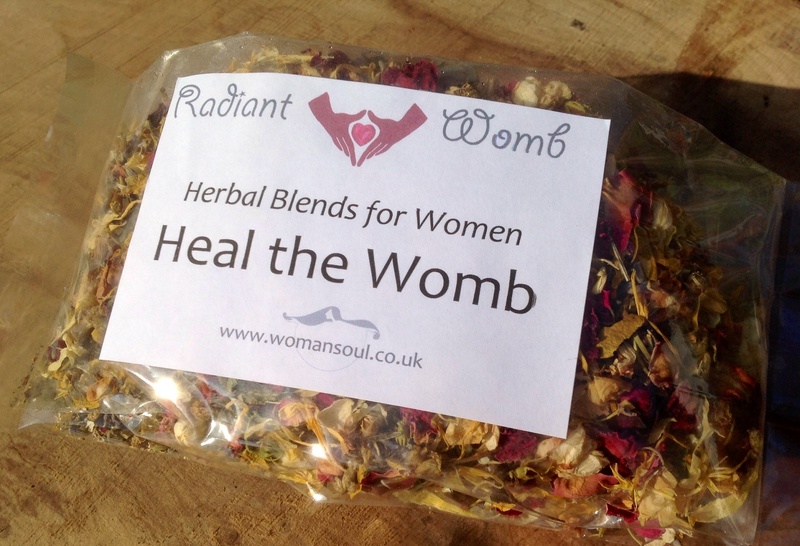 Lavender, Chamomile, Yarrow, Jasmine , Marigold, Rosemary, Rose, Mistletoe & Lemon-Balm. 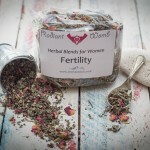 The energy of this blend focuses on fertility, love, purification, healing and unlocking a closed root chakra. Helping to connect to spirit, encourage prophetic dreams & assist with those wishing to connect and bond to their future babies. 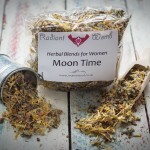 The energy of herbs connects to the 4 elements; Air, Fir, Water & Earth, the Masculine & Feminine energy, the Sun, Moon & Venus and Goddess Isis. 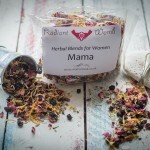 Organically grown herbs are used for this blend. Each pack will provide you with enough herbs to perform 2 steams. 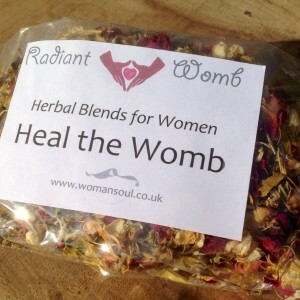 Be the first to review “Heal the Womb Yoni Steam Blend” Click here to cancel reply.